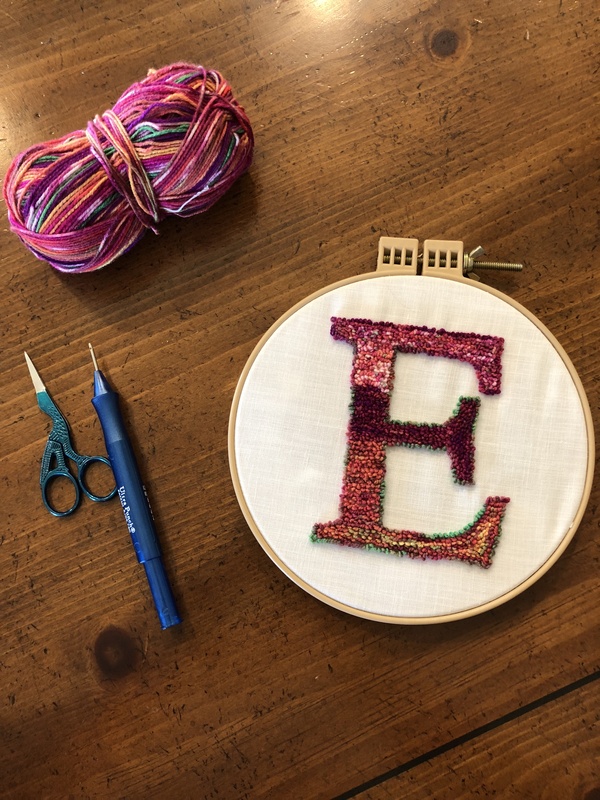 There is a Punch Needle Revolution going on, and I am hooked! I would love to introduce you to this beautiful craft. In this class you will learn to transfer a pattern, set u a project and of course, punch! You can choose from a monogram, or a few designs in class.